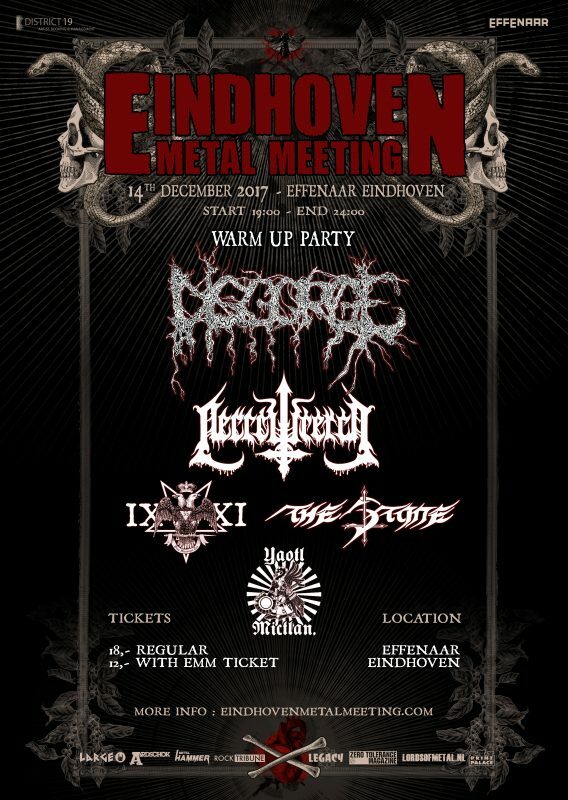 Eindhoven Metal Meeting 2017 will take place at Effenaar in Eindhoven, The Netherlands on December 15-16, 2017. Venom, Merciless and Dool are among the bands that will perform at Eindhoven Metal Meeting 2017 festival. Hammerfest VII will take place in Hafan Y Mor Holiday Park, Pwllheli, Gwynedd, UK on March 12-15, 2015. Candlemass, Kamelot and Einherjer are among the bands that will perform at the Hammerfest VII festival. Hammerfest VI will take place in Holiday Park, Pwllheli, Gwynedd, North Wales, UK on March 13-16, 2014. 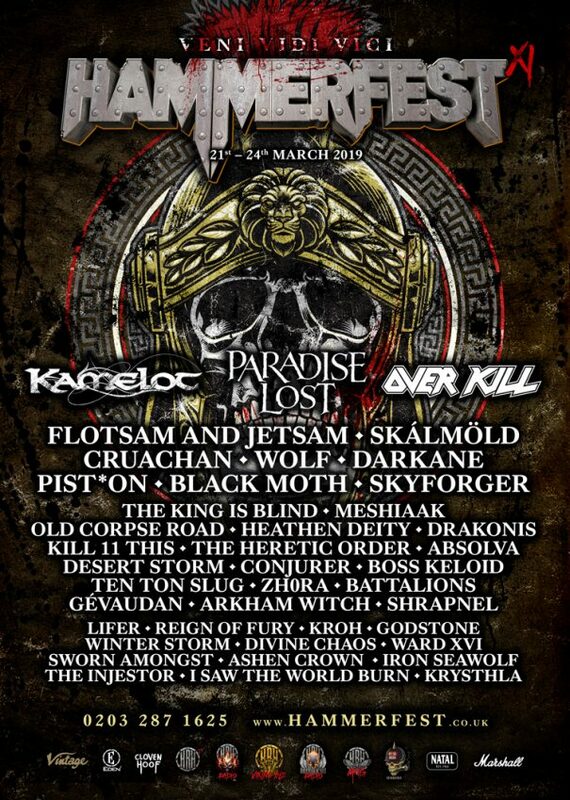 Kreator, Overkill and Unleashed are among the bands that will perform at the Hammerfest VI 2014 festival. Dying Fetus, Asphyx and God Dethroned are among the bands that will perform at the Kaltenbach Open Air 2010 festival held in Spital am Semmering, Austria on July 15-17, 2010. Amon Amarth, Slipknot and Darkane are among the bands that will perform at the Roskilde Festival in Denmark, July 2-5, 2009.